Costumes are similar to people in that, from the moment they are created, they begin to deteriorate! In other words, preservation becomes of vital importance. 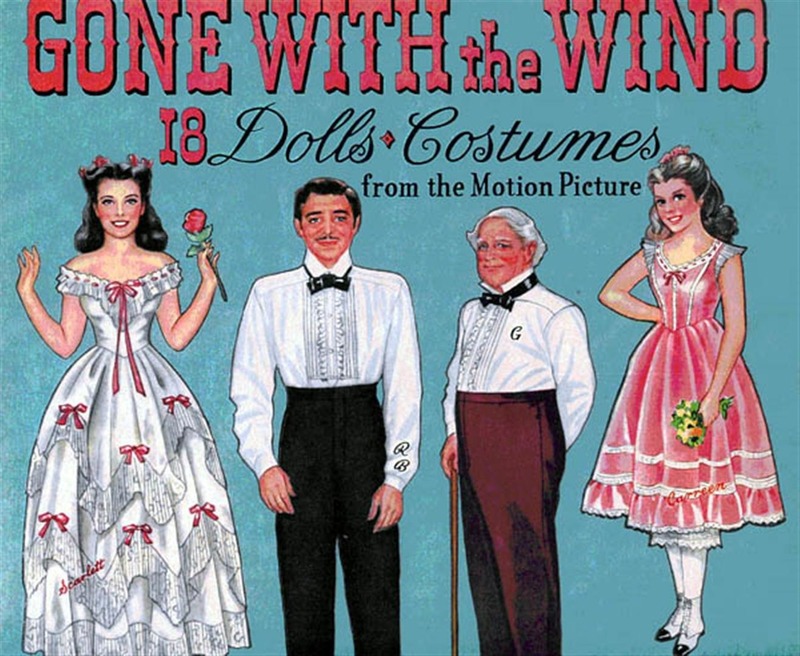 Some costumes from the film were acquired by the Harry Ransom Center at the University of Texas at Austin in the 1980s. 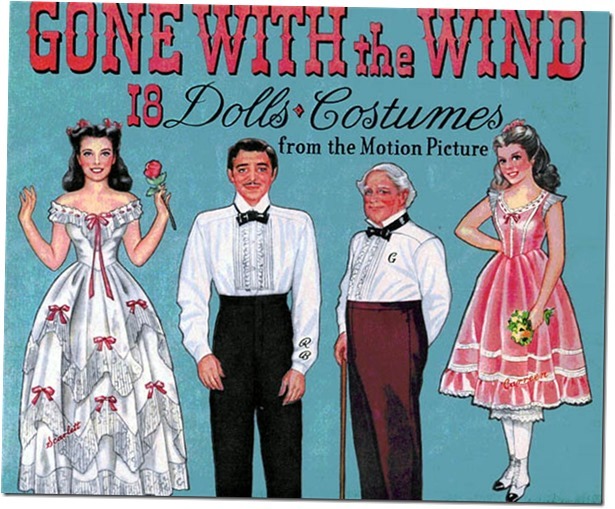 The CCHS recently received an email notification from the Ransom Center, referring to their plan to create a traveling exhibition in celebration of the 75th anniversary of Gone With the Wind in 2014. The folks at the Ransom Center wisely acknowledge that for an exhibition of costumes of this caliber to travel, they will need to be conserved and have custom display supports and traveling boxes made. Now wouldn’t that be a marvelous exhibition – to be able to show those costumes in the very city where the film was created? We’ve added a new display with a circus leotard worn by Doris Day in Billy Rose’s Jumbo from 1962 (and our newsletter editor remembers seeing the elephants walking down Overland Ave. during its filming!). The costumes for were designed by Morton Haack who designed films from 1959 to 1971, including The Unsinkable Molly Brown and Planet of the Apes. In addition to these costumes, two old favorites are still on display: Gene Kelly’s striking red and white striped jacket from Take Me Out to the Ball Game (this one we put up for Huell Howser to admire! ), and a very festive and be-tassled gown from The Kissing Bandit. Don’t forget to watch the repeat of “Visiting … With Huell Howser” on PBS on October 15th at 7:30pm, where you will see a number of Culver City’s historic sites as well as yours truly proudly showing-off our MGM costumes! I am currently on sabbatical from Woodbury University and finishing up a book that has been at least four years in “Managing Your Costume Collections.” This book will be helpful to anyone in charge of a collection, be it in a small museum, a rental house, or a personal archive. As custodians of collections, we are all faced with the same conundrum: how do we preserve our assets while also providing access? The New Zealand Film Archive Project has been doing just that, along with The Academy of Motion Picture Arts and Sciences. 30 Years and Still Moving Evolving!